At Domestic Autopro in Pleasanton, it is our priority to keep your Mazda vehicle running efficiently and safely with the help of regular repair, service, and maintenance. 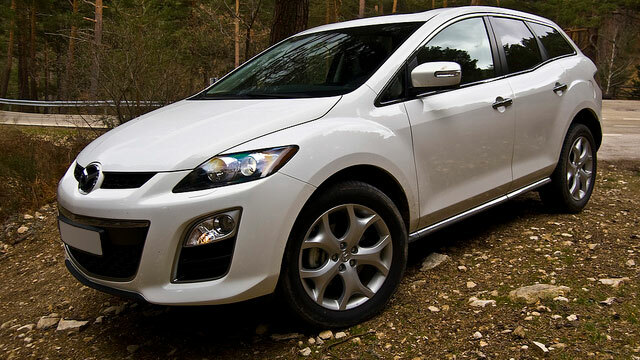 General maintenance is extremely important in order to ensure a long-lasting life and top condition for your Mazda. The regular inspections, offered by our auto repair shop, can really help in limiting the number of repairs on your vehicle. When it comes to top-notch Mazda service and repair, we offer various repairs and services, including transmission repair, oil change, tune-ups, and muffler repair, to name a few. Our technicians have many years of experience in repairing and servicing different Mazda models and they are up-to-date with the latest equipment and technology. Our friendly and knowledgeable staff is at your service. Whatever you need, in terms of Mazda service or repair, they will help you with everything. Our Mazda service and repair shop is located at 26 California Ave suite D in Pleasanton, CA 94566. Give us a call today or book an appointment online and see why so many customers come to us for their Mazda repair, service, and maintenance needs.